echotoall: Very good jobs number, why are rates still at historic lows? 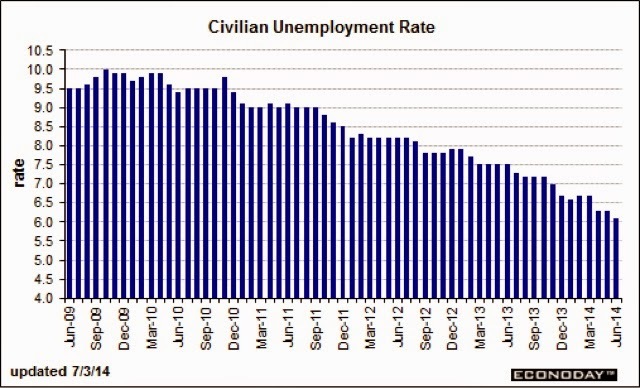 Very good jobs number, why are rates still at historic lows? 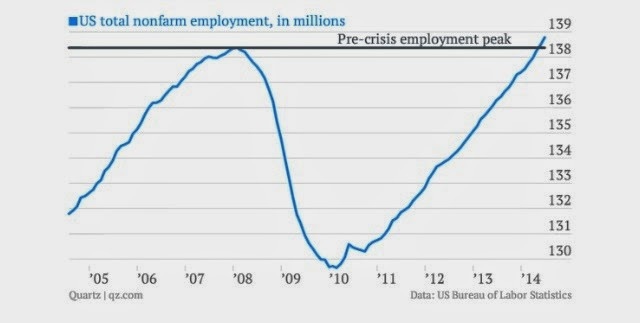 Unemployment continues to decline and about to breach 6%. That's awesome. The Fed has used other metric to somewhat dismiss the improved and improving jobs picture, but the simple fact is that more Americans are working. And the trend is clearly in a good direction, and has been for some time. 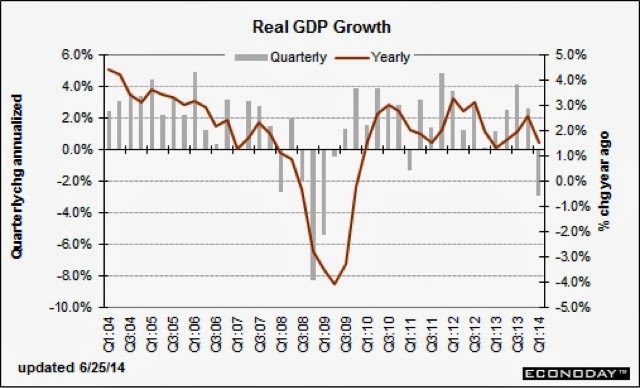 Even GDP is not matching well with the decline in treasury rates. 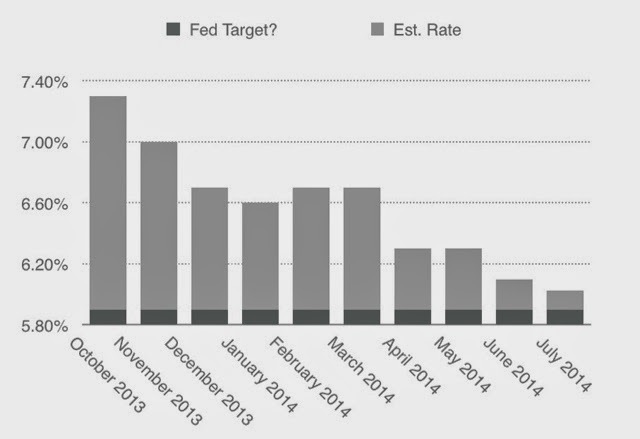 When will the data begin to matter to the Fed?